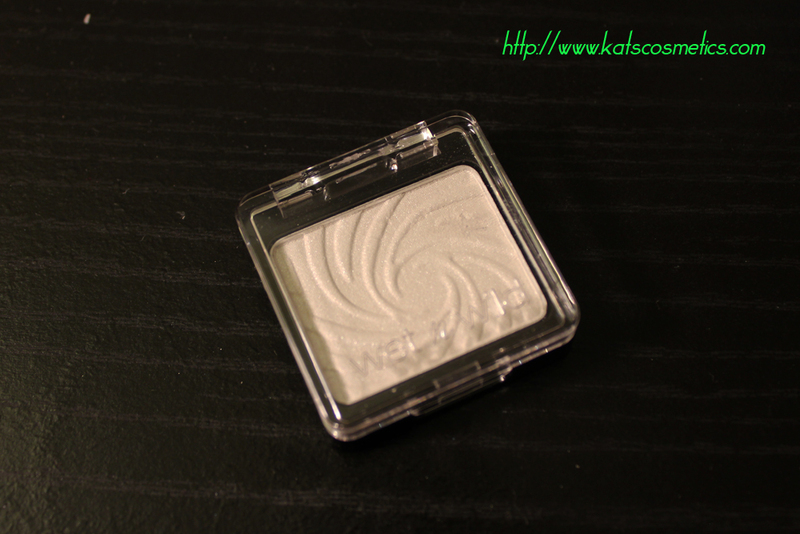 I love Wet n Wild. Its been my favourite drug store brand, but I never tried the single eyeshadow before just because I was bust collecting all the palette and Trio LOL. 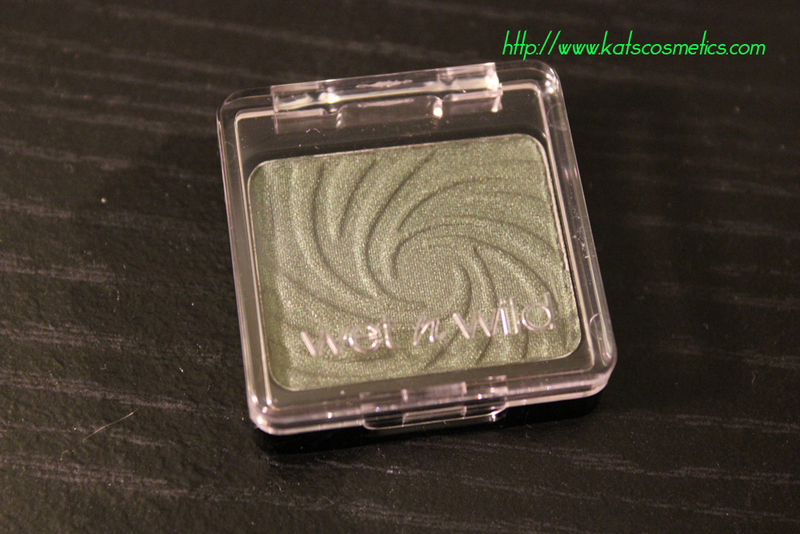 It is a simmer green color, not super pigmented but good for everyday eye look. not as shimmery as I swatched, almost like a matte color. These are more like the colors in real life. 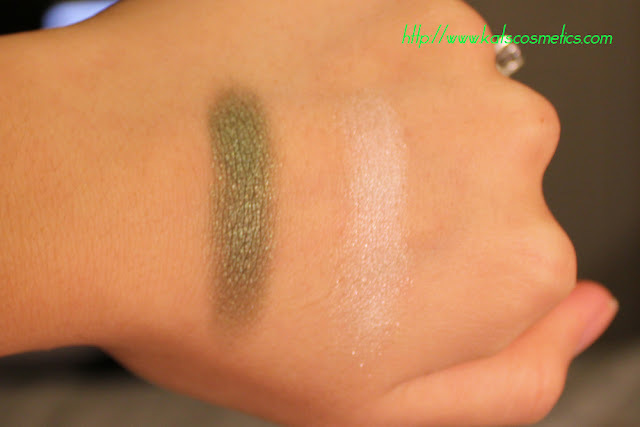 Over all: I created a smokey eye look with this two colors ( of cause with some other colors, too ), the green is really easy to build up on a black base, it loos super intense. 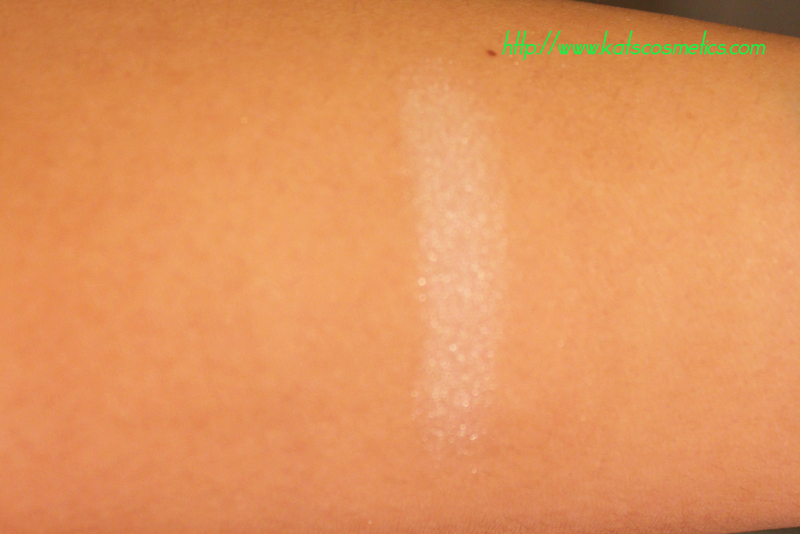 The white color is ok to be a base color, nothing special.